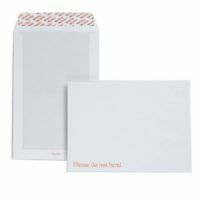 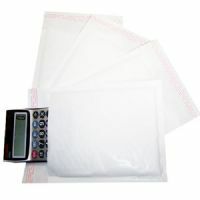 90x145mm (internal measurement) - STG1 Small Sized Envelopes Suitable for jewellery. These quality bubble mailers are manufactured for us, to ensure your mailing is made simple. 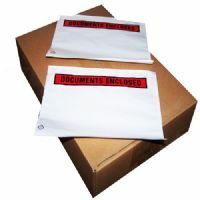 Our envelopes come with a self seal lip. 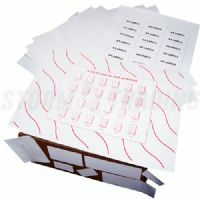 Basically, place your product inside, remove the strip on the flap and seal, it couldn't be easier. 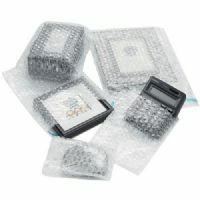 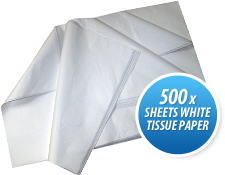 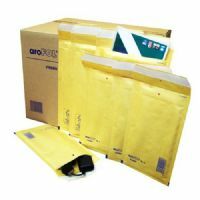 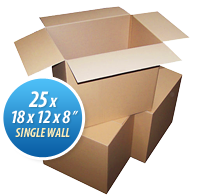 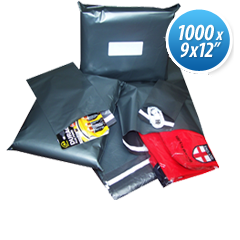 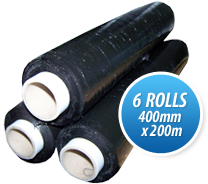 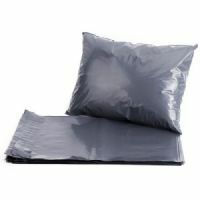 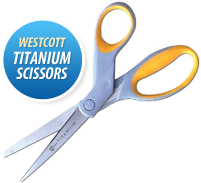 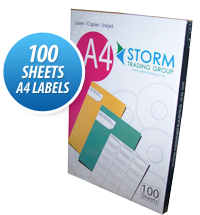 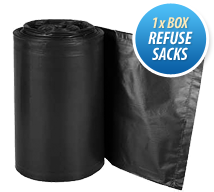 These quality mailers offer secure protection whilst your goods are in transit. 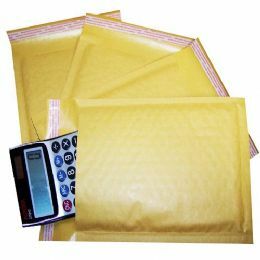 The light weight will help keep the postal charges to a minimum. 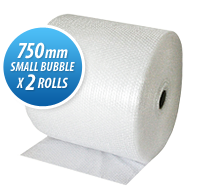 STG 4 Bubble Bag 230 x 285 30mm lip. 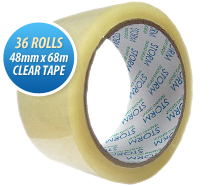 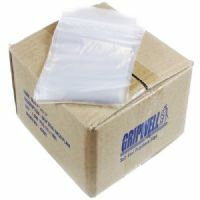 Clear Polythene Grip Seal Bags 7.5 x 7.5"